Kappa Delta Chi, Sorority Inc. 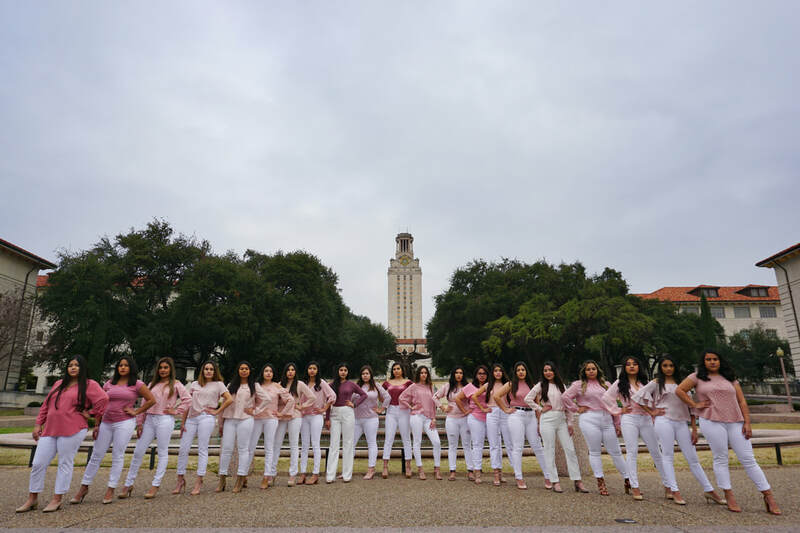 This is the official website of the Pi Chapter of Kappa Delta Chi Sorority Incorporated established at the University of Texas at Austin. We invite you to explore our website and find out what our sisterhood is all about! 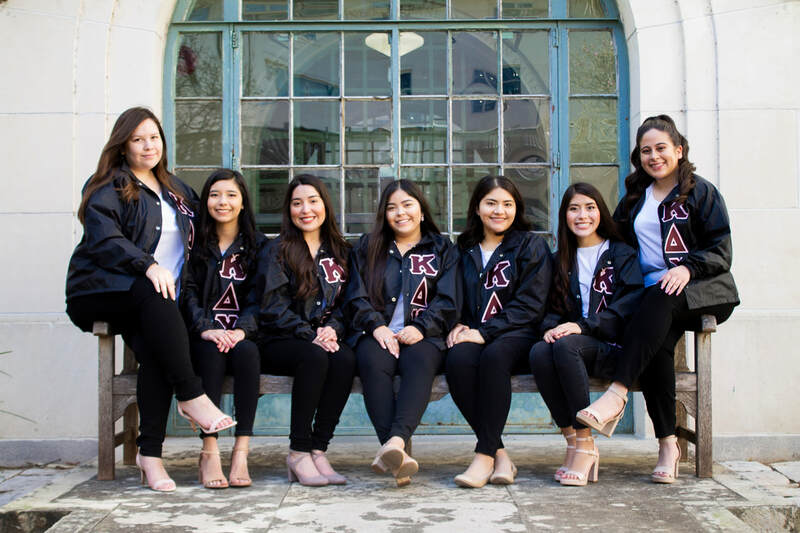 Kappa Delta Chi Sorority, Inc. is a national sorority that fosters professional development, academics and lifelong learning, and higher education degree attainment; an organization dedicated to community service to institutions of higher education and the community with an emphasis on the Hispanic/Latino population﻿. Leading with Integrity since 1987.